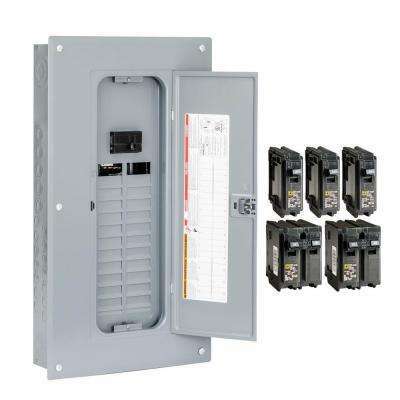 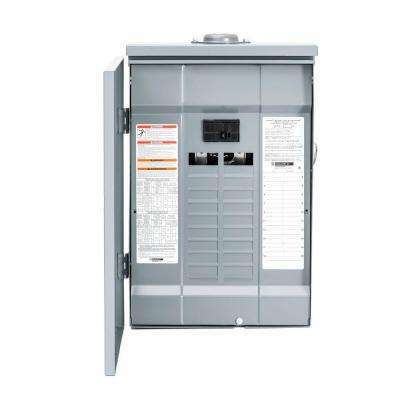 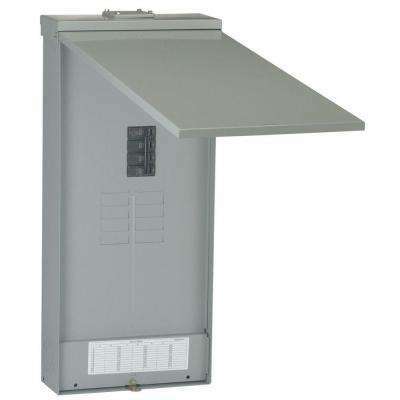 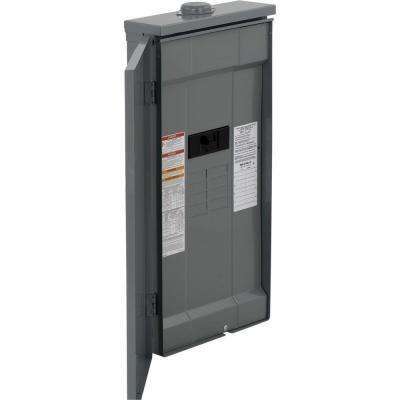 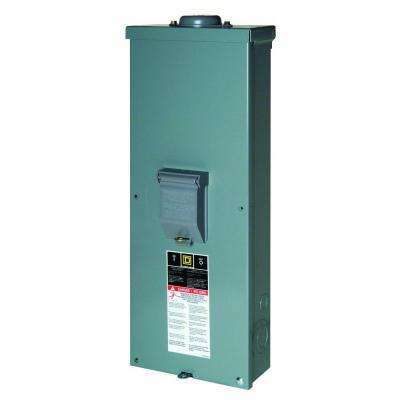 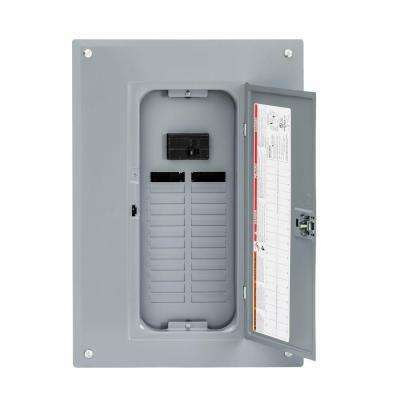 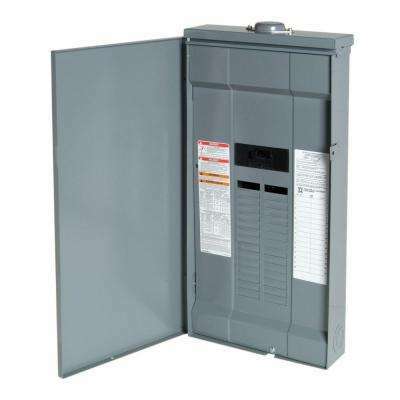 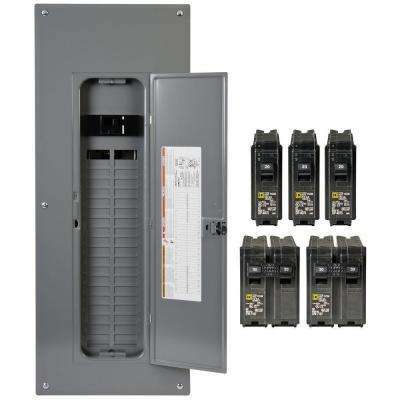 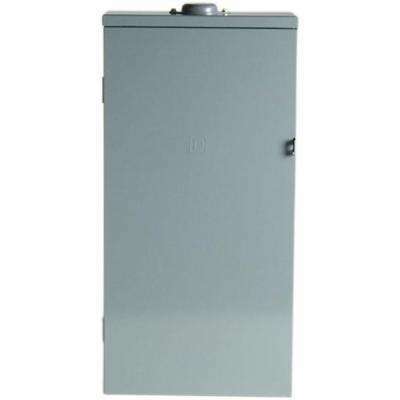 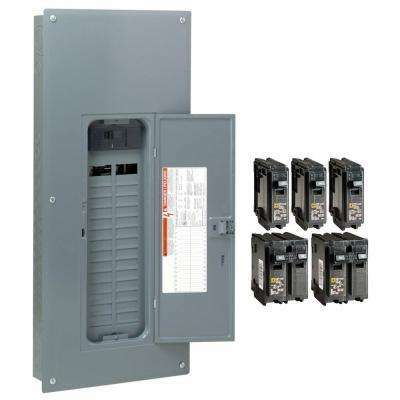 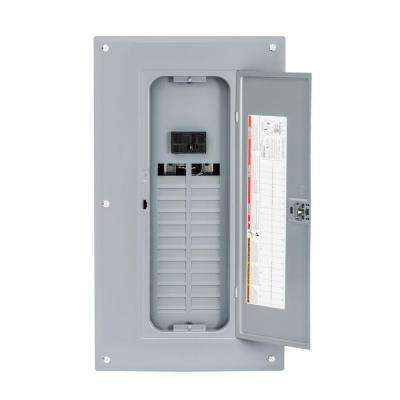 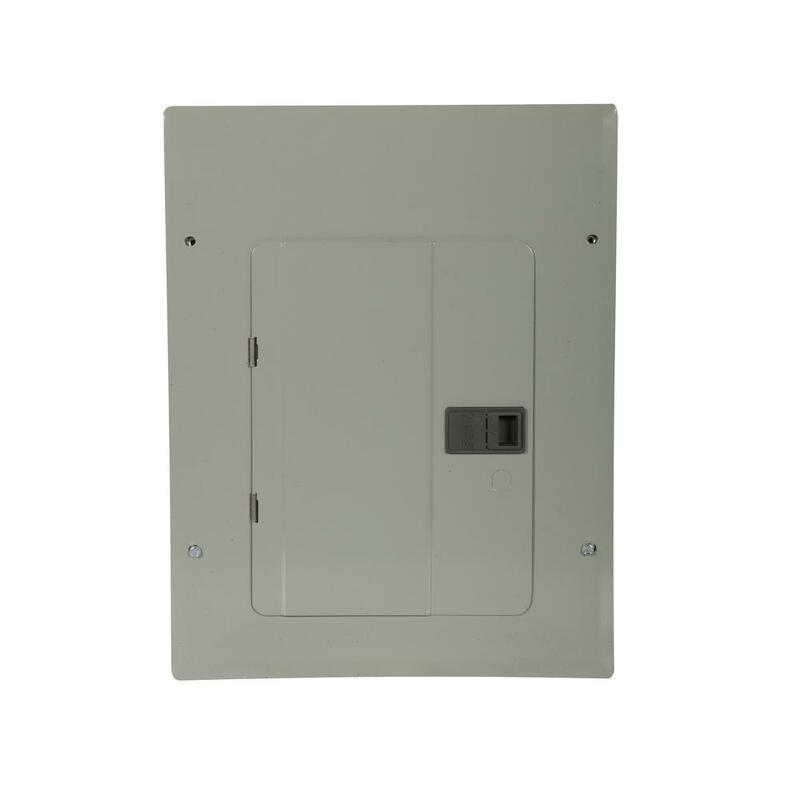 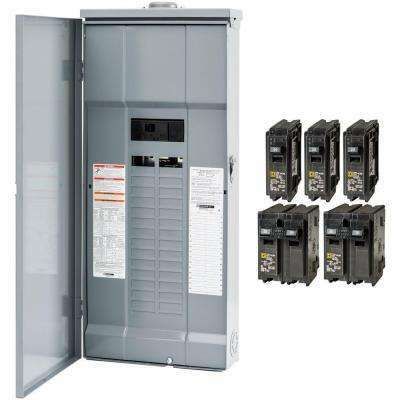 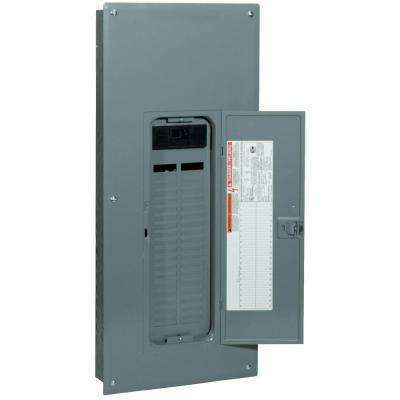 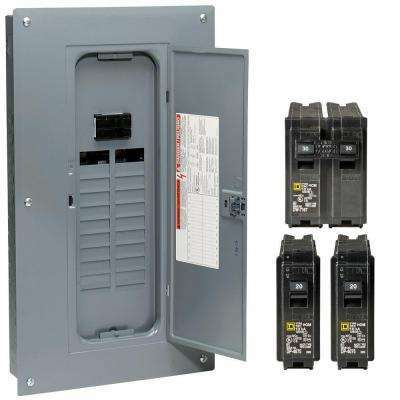 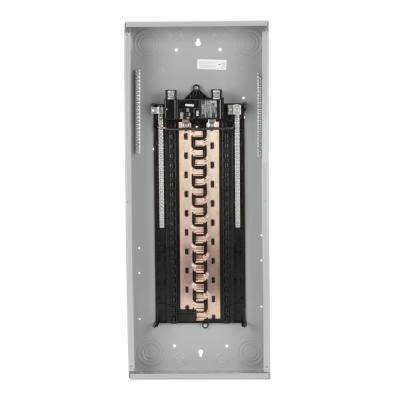 Where will your breaker box be located? 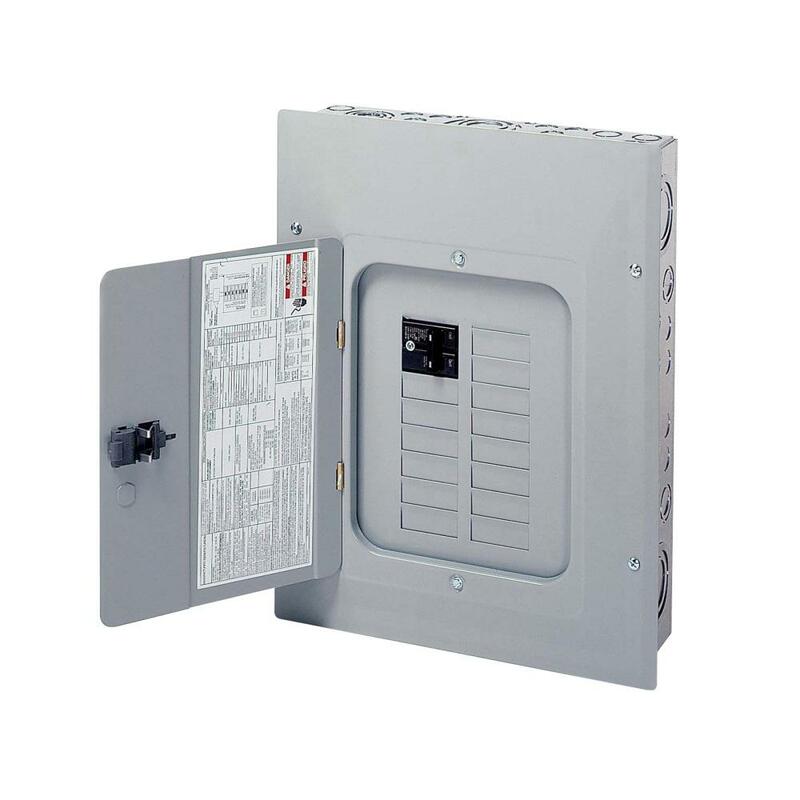 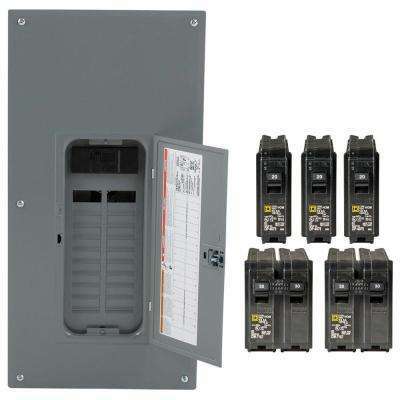 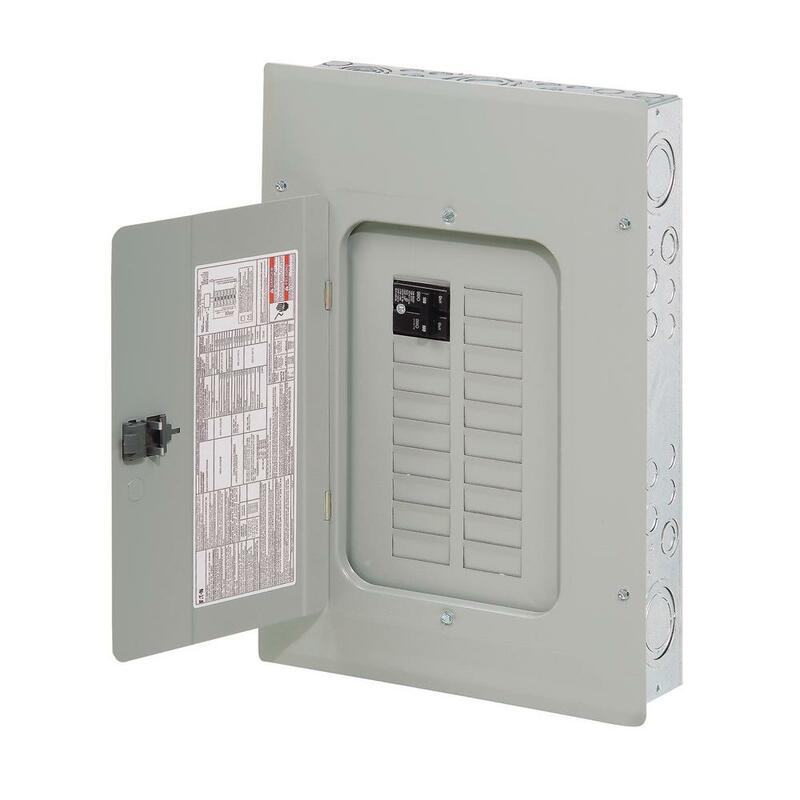 Indoor electrical panels are convenient, especially when the weather is bad. 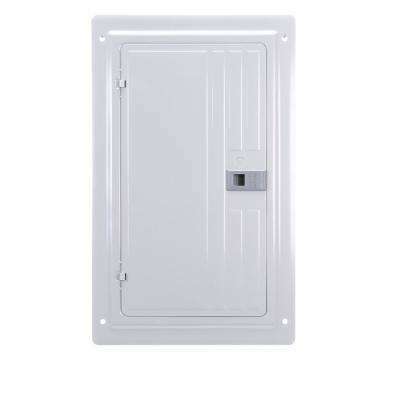 You can get to it from inside the house, no lock needed. 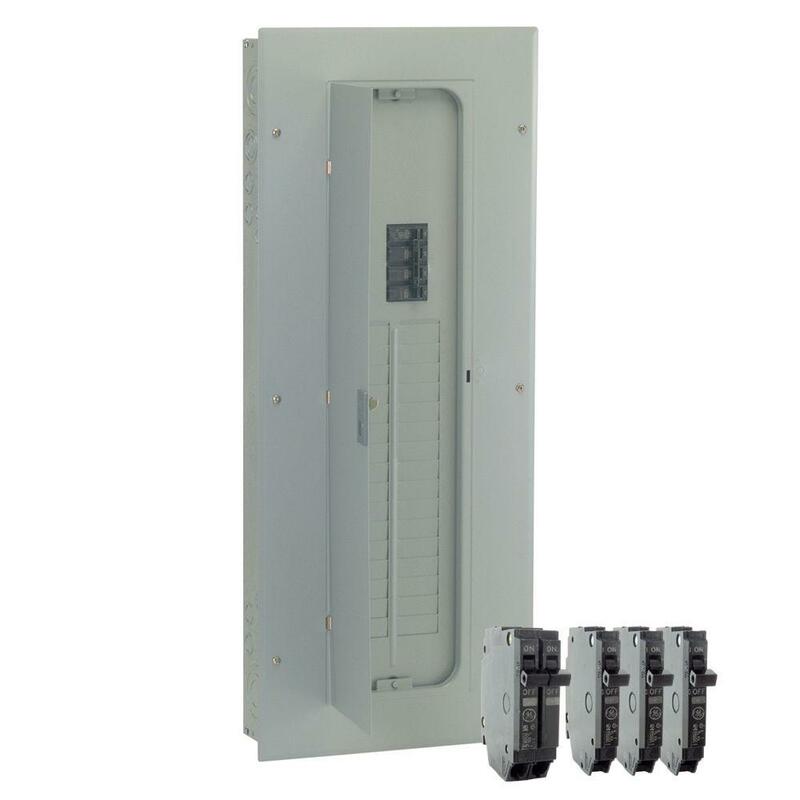 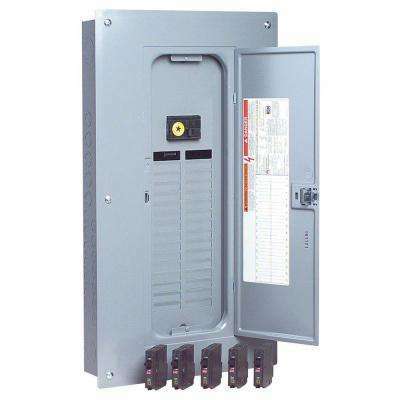 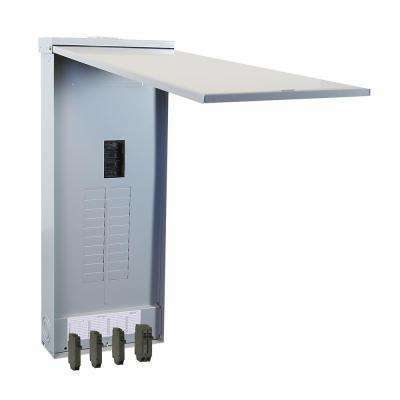 It’s common in areas with dry climates for electrical panels to be outside. 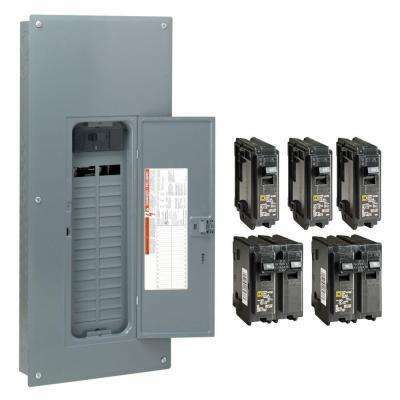 They're easy to service and to shut off in case of emergencies.